If you’ve followed this site for a while, you know I’m a huge fan of Android Set top boxes. My main living room device for watching videos is still the Cloudnet Go CR13s. But I’ve noticed a slow shift in my household for less usage of the android box, and more and more usage of the PS4. 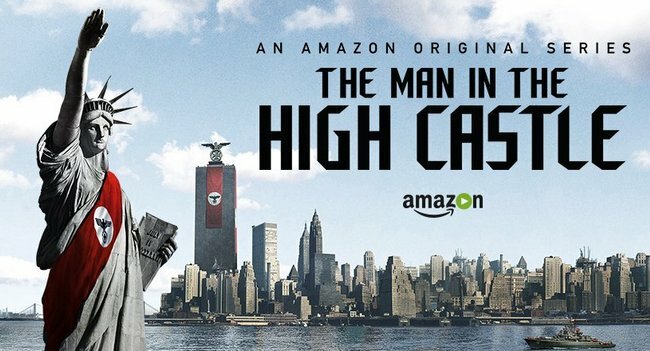 We’re heavy users of Amazon Video (And we also got a Netflix free trial for the holiday season. If you haven’t already, I suggest you get Netflix and Amazon Prime free trials – 1 month each – right now so you can binge watch during the holiday, and potentially cancel later), and as my son grows older we’ve been playing more and more. We’ve also been enjoying Twitch recently. Bottom line: our PS4 is getting much more active time than it used to. sony’s worked well to make it a very well rounded multi-media device. The Android box doesn’t handle Amazon Video very well (it does ok with Netflix). The PS4, on the other hand, does great with it and has no problem with HD. So we’re using the PS4 more and more. We’ve grown accustomed to the ease-of-use of the gamepad and the general power of the machine. As long as we don’t have to type on a keyboard, the PS4 is great. The android machine still gets heavy use for Youtube and Kodi. Although there exists ways to use a PS4 Media Server with Plex, I like the idea that my Android box and its hard drive are a “self contained” media machine that doesn’t need an additional PC running as a server. Nevertheless, it’s impressive how better the experience is for me compared to the PS3. I would never had used the PS3 more than the Android box. We should take into account the electricity costs as well. A recent report said it costs roughly $50 in electricity to run the PS4 for the average user. That’s way more than our android box uses, and the Android box is on all year long! Yes my little PS4, you handle Video very well! Despite the electricity costs, if one day Kodi became a possibility on the PS4, it would probably become our only device in the living room. 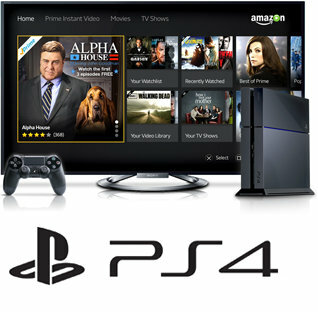 In the meantime, I’ll keep the Android box (or I’ll give a fresh try to Plex) for youtube/Kodi, and the PS4 for Amazon Prime Video.